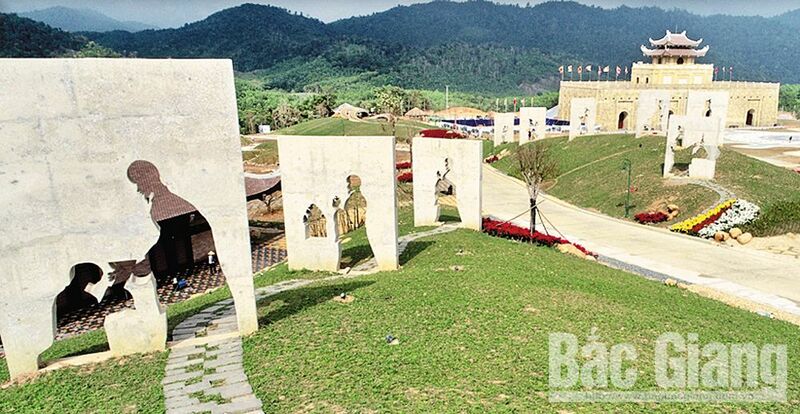 (BGO) – The land of Tay (Western) Yen Tu has numerous cultural and historical relics and natural landscapes spreading from Son Dong district alongside Luc Nam river to Yen Dung district. 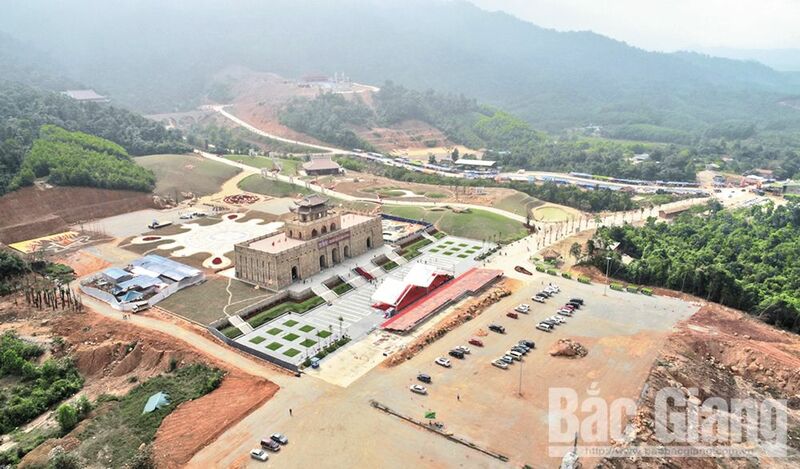 To promote the unique cultural identities and highlight tourism potentials in the northern province of Bac Giang, especially the cultural space of the Truc Lam Buddhism in Tay Yen Tu area to the domestical and foreign visitors, the provincial People’s Committee organized the Culture-Tourism Week 2019 under the theme of “Discovering the sacred land of Tay Yen Tu”. 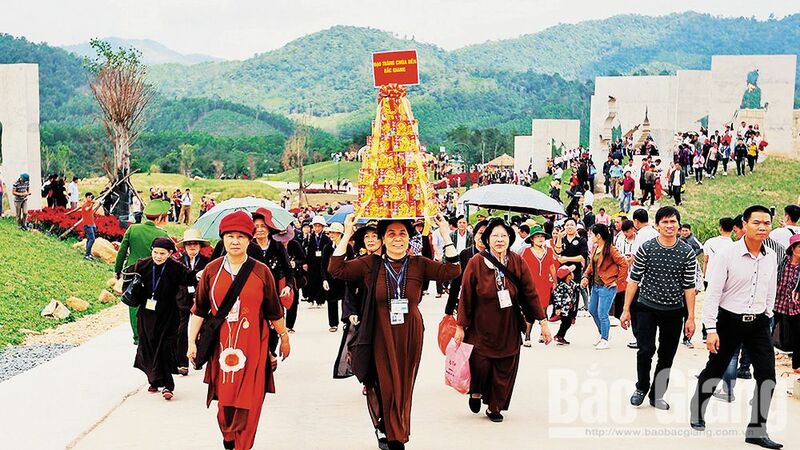 The overview of Tay Yen Tu spiritual – ecological tourism site. Joyfully pilgrimage to the festival. 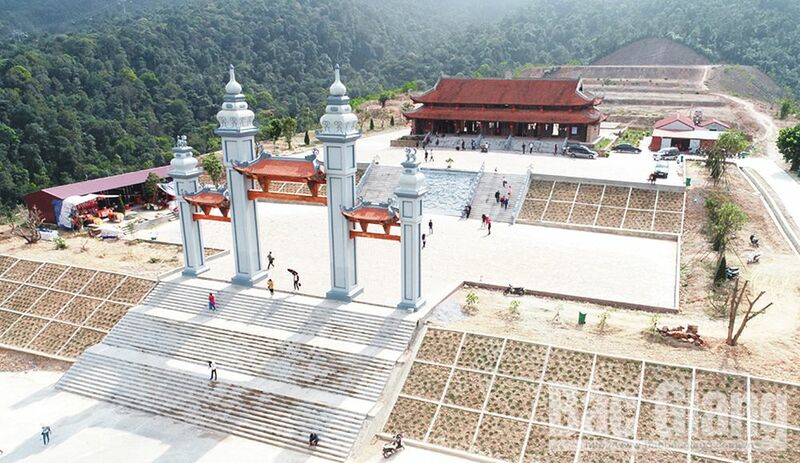 The main entrance to Ha (Lower) pagoda. 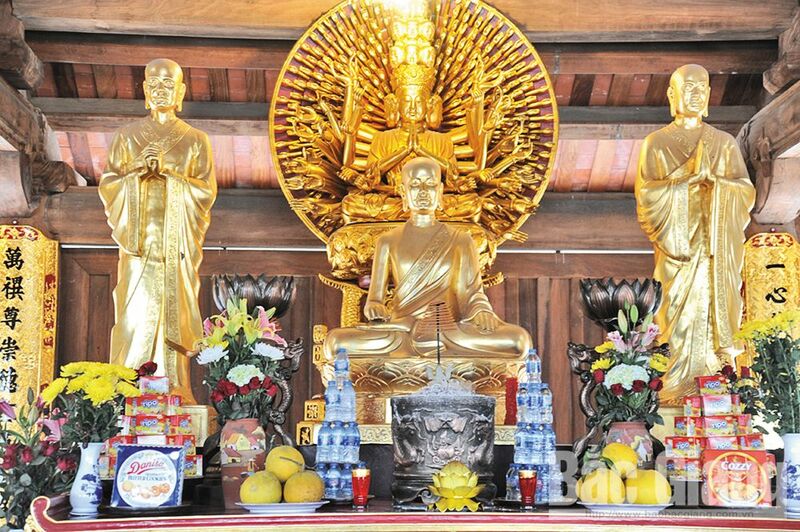 The statue of Buddhist Emperor Tran Nhan Tong. 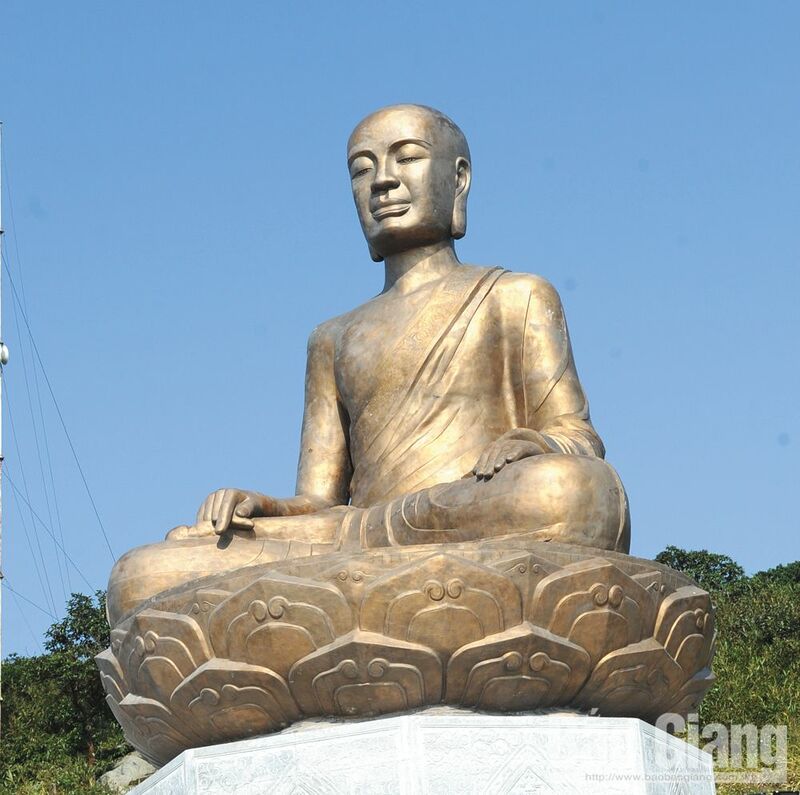 The statues simulate the Buddhism propagating path of Buddhist Emperor Tran Nhan Tong. 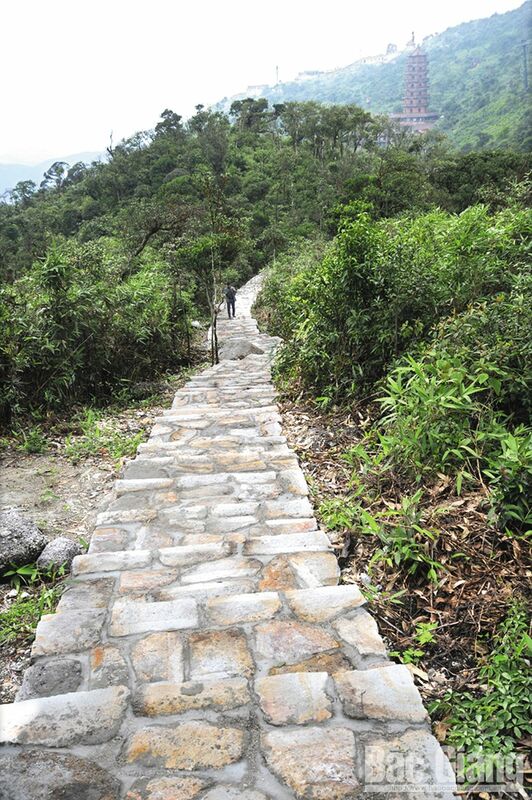 The stone paved road from Thuong (Upper) pagoda to Dong pagoda. 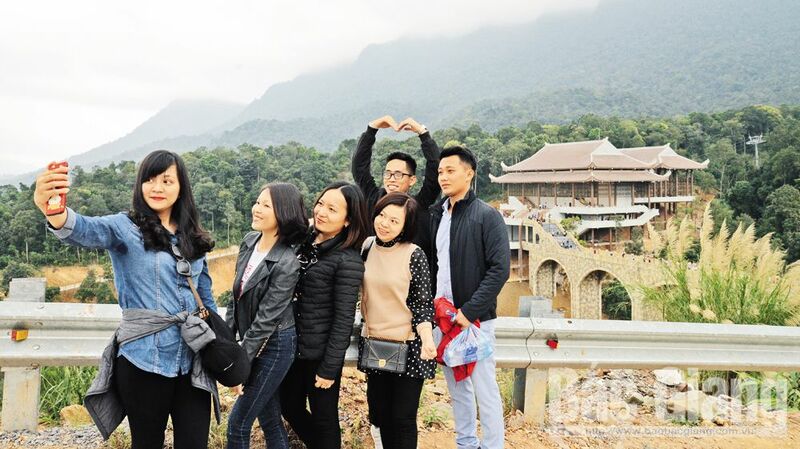 The youngsters enjoy the Tay Yen Tu Spring Festival.